As a reward for our Founders (players who purchased the game from Closed Beta until Early Access - May 2017 to May 2018) we are giving a free copy of Worlds Adrift to give to their friends. The method these keys will be distributed is via the Steam inventory system rather than an email containing a key. For those unfamiliar, here's how to access and give your key to a lucky friend! Open your Steam inventory via a browser or the Steam client (ensure you are logged in on the Steam account which originally purchased the Worlds Adrift Founders pack.) You can find your inventory by hovering the mouse over your profile name and selecting 'inventory' from the drop-down options. It'll look something similar to this. On this screen you'll see the Worlds Adrift thumbnail, clicking on this will give you options on how to use your gift. Add to Library: this option is available but will not be available as you should already have the game yourself. You'll be met with an error if you try and redeem the extra key. Send Gift: this is the option you want, and you're able to send the key as a gift via email or directly through Steam. Please be very careful when typing email addresses in as you will only have one chance to do this correctly. You'll be provided with a warning message if your friend already owns the game. For more information on gifting please see this support article on Steam. Not until it has been delivered. After a gift has been delivered to a friend, they have thirty days to accept the gift. Once the gift has been accepted, the game is permanently subscribed to the Steam account that it was redeemed on. Which version of the game is my gift? How will I know if my friend as redeemed my gift? When your gift is sent to your friend, they'll have the option to accept or decline the gift. Once they do, Steam will send you an email letting you know. I typed in my friend's email incorrectly / sent my gift to the wrong person, help! 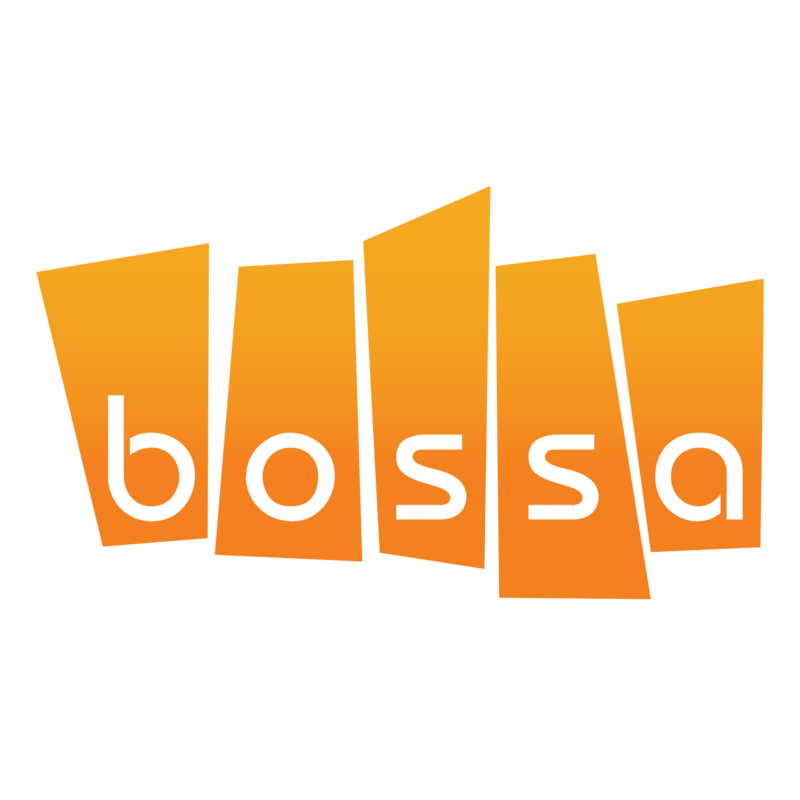 We're sorry to hear that, unfortunately, Bossa support are not able to assist directly. We recommend you try contacting Steam support to see if they can help. Can I sell my gift? Are there any region restrictions to sending the gift? Not that we're aware of! I was a Founder but cannot find my free copy, what gives? Firstly, ensure you are logged in on the correct Steam account which owns a copy of the Founder's Edition of Worlds Adrift. It may also be worth relogging to fresh your inventory. Please note we are delivering a large number of gifts so there may be a slight delay before you get yours. Also, please be aware that only players who paid for the game will be entitled to the free gift. If you received the game for free (such as being given it as a gift, winning it in a contest or any other reason) you will not receive the free gift. If you are still experiencing problems please contact support via the 'chat' button in the bottom right of your screen or by sending us a support request here.